Choose a simple RTK label that will last long in tough conditions. 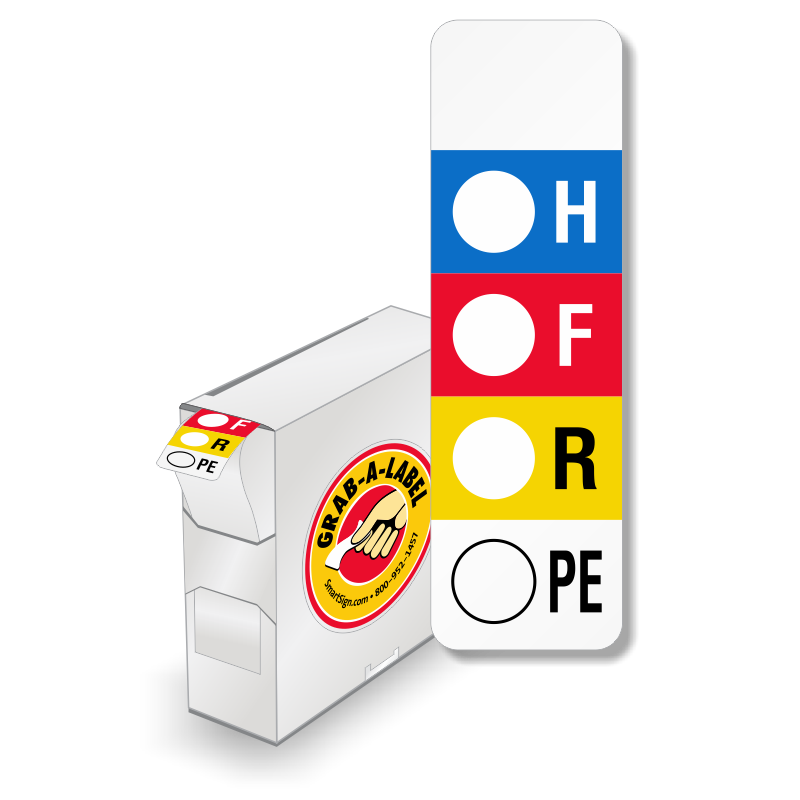 Easy-to-use & lightweight paper labels. • A simple, bright RTK graphic layout is easy to fill in for universal understanding. 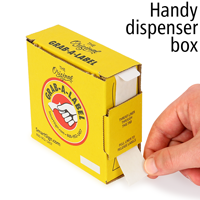 • Each roll includes a simple dispenser for easy storage. 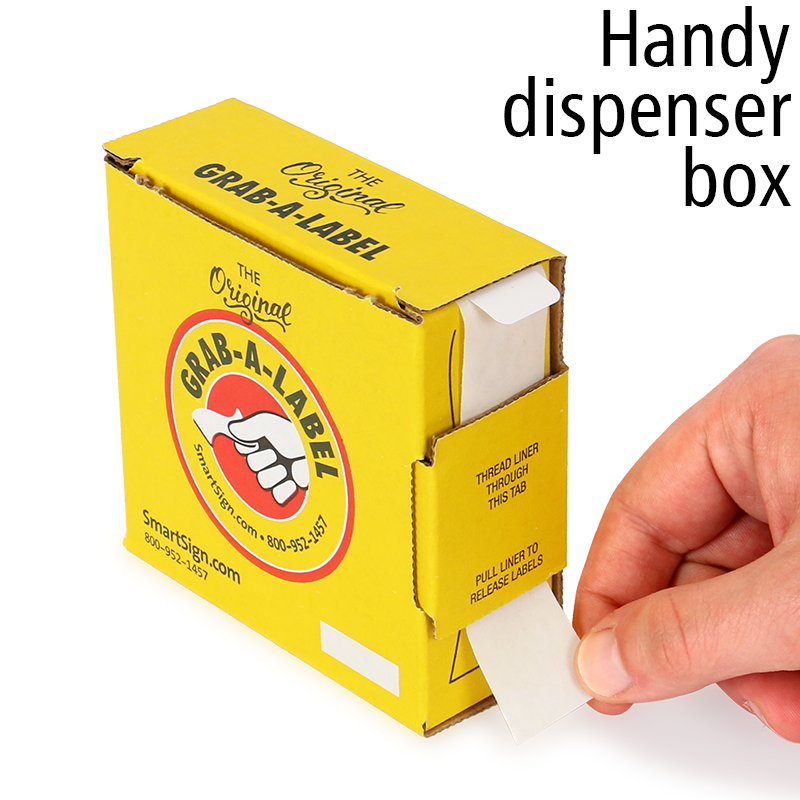 • Enjoy the strong bonding adhesive that is specially designed to stick to irregular surfaces. 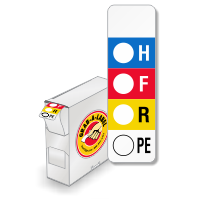 500 labels per roll.